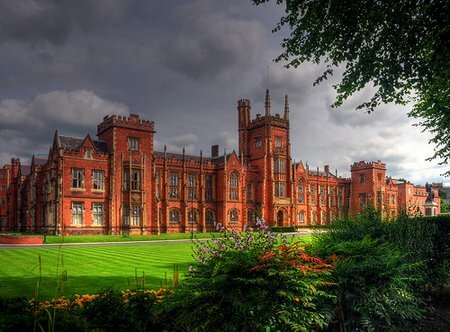 This is my alma mater, Queen’s University Belfast (photo credit flickr). Belfast in the late Eighties was a tense city with an army patrolling the streets, thorough bag searches at entrances to public places (nothing like the politeness of the TSA) and hovering helicopters. But I enjoyed my time there. 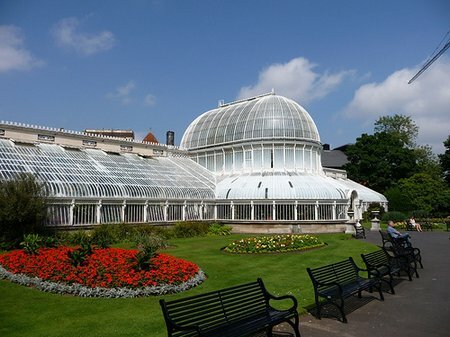 I lazed in the tranquility of the Botanic Gardens, took brisk walks along the Lagan and spent way too many nights in bars along the Golden Mile . 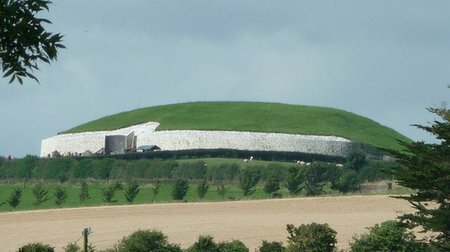 I’m excited that Belfast has been selected by Frommer’s as a “Place to Visit” in 2009. It’s taken a long time and the weight of history and conflict for the city to get to this point. For me, this is a beacon of hope in today’s troubled times. If you’re in the area, stop in for a visit, I’m sure they’ll be excited to show you around. 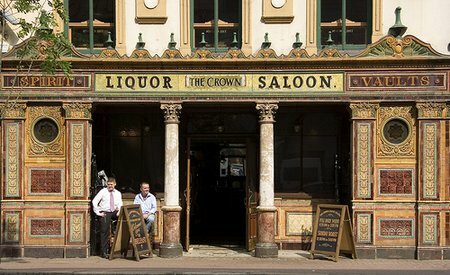 (And have a pint at the Crown or Lavery’s for me). This entry was posted in International Escapades and tagged Belfast, Crown Bar, Frommers, Northern Ireland, QUB on January 20, 2009 by wandermom.